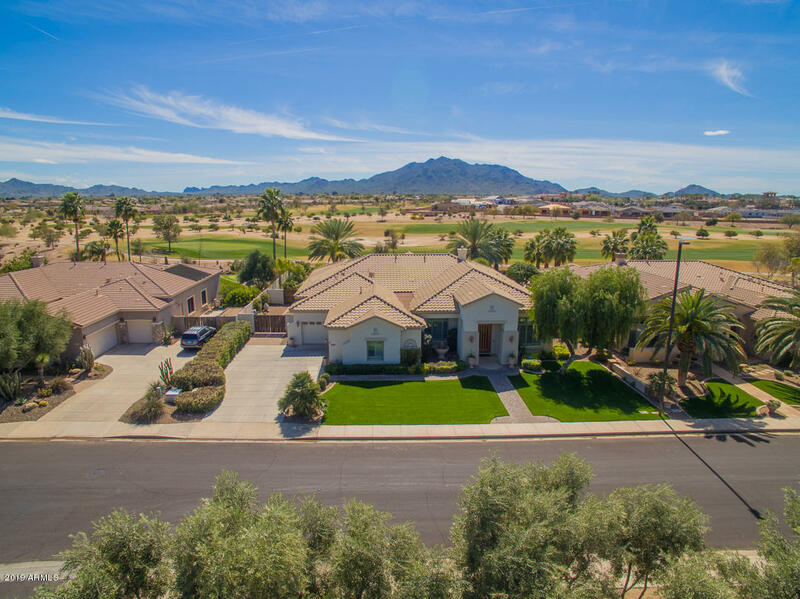 If it’s an East Valley country club lifestyle that you seek, then the homes at Seville, in the southwestern portion of Gilbert, is your answer! As one of the only such upscale developments in the region, the community offers a distinctive living milieu. 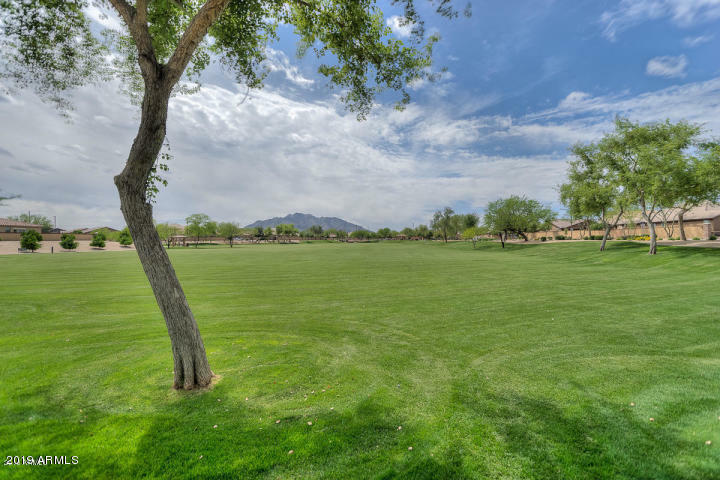 Residents are afforded an exceptional 18-hole golf course, a premiere elementary school (Riggs Elementary), quality homes, and amazing views of the San Tan Mountains. The affluent, family-oriented neighborhood also features plenty of meandering pathways, parks, playgrounds, and lushly landscaped grounds. And whether you’re in search of a modest residence or a spacious, knock-your-socks-off, estate-type dwelling, all can be found within the confines of this master-planned oasis. Seville Beckons to All High-Life Seekers! 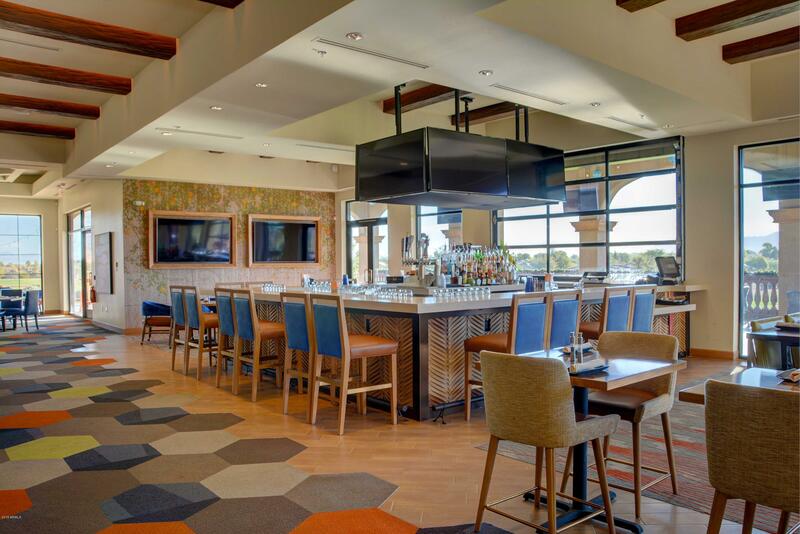 Situated in one of the fastest growing localities in the entire nation, Gilbert’s country club community of Seville definitely boasts an impressive agenda of amenities. 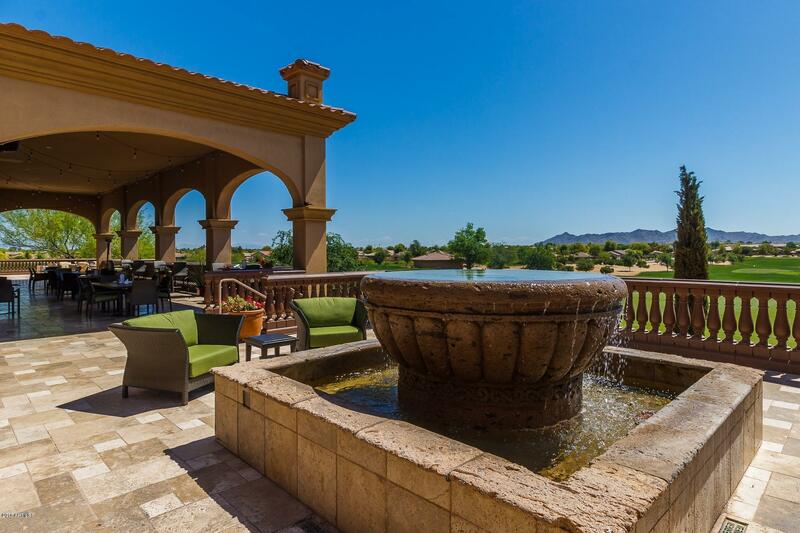 Imagine a gorgeous Arizona morning spent on the lush fairways that sit just outside your front door! Then, after your round, relax in one of the many refreshing community pools, or settle in for a snack and a cocktail at Bolero’s restaurant in the club. There are even water slides for the kids and fitness opportunities that include gym facilities and even golf and tennis lessons! This community is truly a desert oasis. If you are seeking to relocate in Arizona, and you have not yet discovered this gem, it’s high time that you headed on down to southwest Gilbert! From cozy cottages to custom abodes complete with all the finest amenities, Seville can most certainly deliver.